[pause.] – Stage direction. A break or rest in speaking or reading to emphasize meaning. 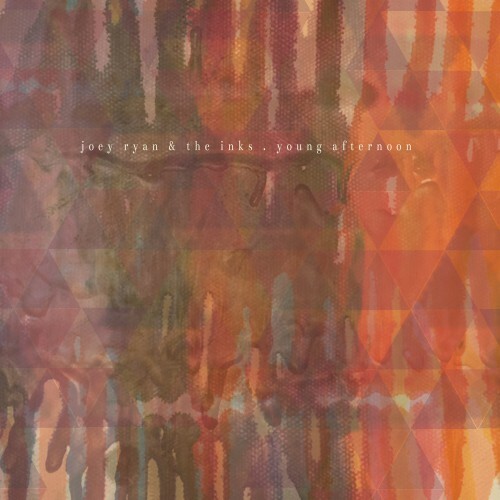 For ordinary guys, Joey Ryan & the Inks have a habit of making extraordinary music. Over the past five years, Joey Ryan, brothers Matt and Chris Mitchell, Ryan Mach, and Tim Dickson have solidified their place on local airwaves and stages and as the go-to band for catchy pop tunes with 60s sunshine beats, with slivers of doo-wop on top of smart instrumental progression, topped by Ryan’s crystal-clear, bittersweet vocals. Getting there has taken a lot of workingman’s ingenuity – recording around work schedules, setting up a studio in Ryan’s basement, and relying on the support and patience of friends and girlfriends. The music with a mutual respect and collaboration between the bandmates, and the pleasure of playing has paid off for the Inks. The two full length records under their belt have been popular and critically acclaimed; 2009’s Well, Here We Are Then as a Top 10 Local Release in both the St. Paul Pioneer Press and Minneapolis Star Tribune and 2011’s Dennis Lane recognized by the St. Paul Pioneer Press as the #1 Minnesota release of the year. 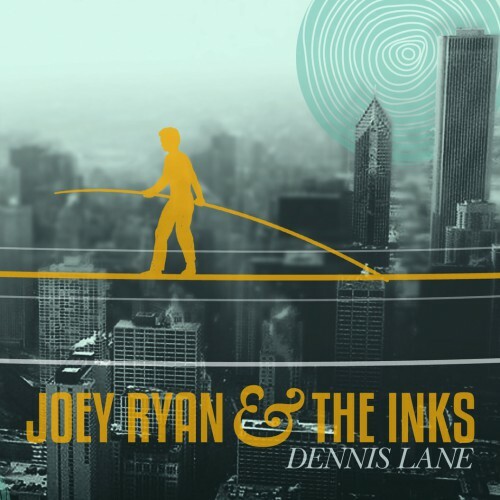 Out of the frenzy of hard work, shows and creativity, the third release from Joey Ryan & the Inks rises above. 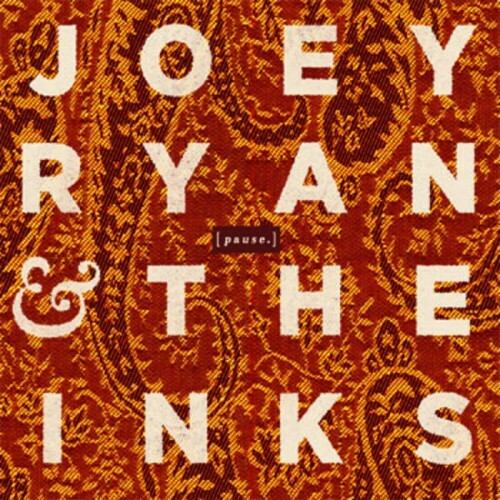 A six- song EP titled [pause. ], due in May 2013, takes its title’s advice and gives the work of the past years the space to breathe, grow and move on. More layered, psychedelic and narrative, the characters and imagery of [pause.] come along with a transformative confidence, populated with egos and love affairs that are at once recognizable and universal. Over it’s six songs, [pause.] packs in the excitement. Sweet-ness gets a turn in the lead single “Of A Feather” while “A Pompous Chorus Line” skews between light and dark and “The Transfiguration of Mr. Wolf” charts challenge and transformation. The more shimmering indie-pop “A Lonely Spark” recalls the best of Ben Gibbard, “Loose Ends” offers up mutual dissolution with a twist and album closer “For A Minute” takes a slow gospel survey of trying to fit in, turn- ing into a joyful invitation to enjoy the moment as it lasts. [pause.] does that at its heart, takes the time to realize that meaning is made through music, through the performance and creativity there is joy and the regularity of life falls away. 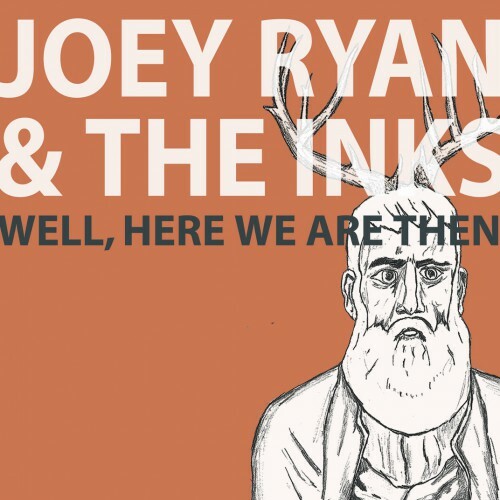 If Joey Ryan & the Inks are the ordinary guys their laidback demeanor makes them out to be, their music makes them extraordinary. [pause.] celebrates the look forward, and takes us along for the ride.